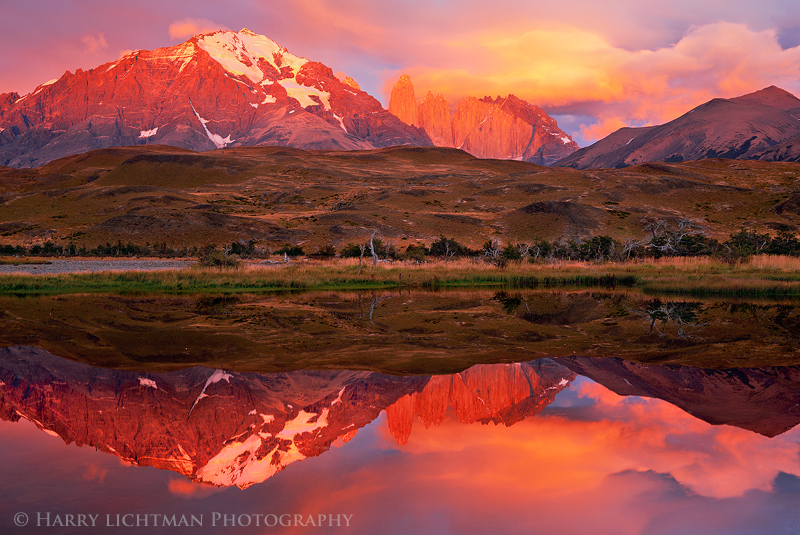 Located in the middle of Patagonia, Torres del Paine National Park is one of thepreferred destinations of those who want to know the region. Declared by Unesco as a World Biosphere Reserve, since 1978, the Park is very visited by hikers and climbers from all over the world. It has ridges of rare beauty that reach the 3,200 meters above sea level. 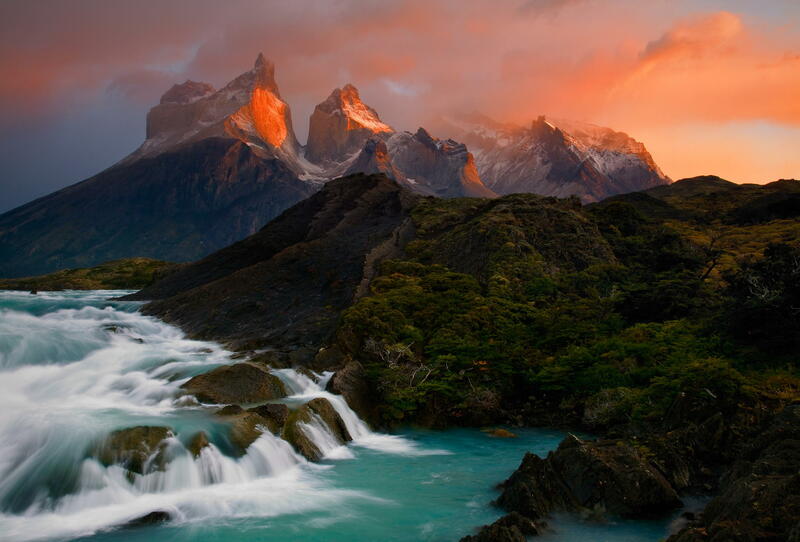 The postcard of the Park is the set of mountains which gives name: the towers of Paine. Its landscape is the result of tectonic movements of the Earth occurred approximately 12 million years ago, which gave rise to impressive mountains. 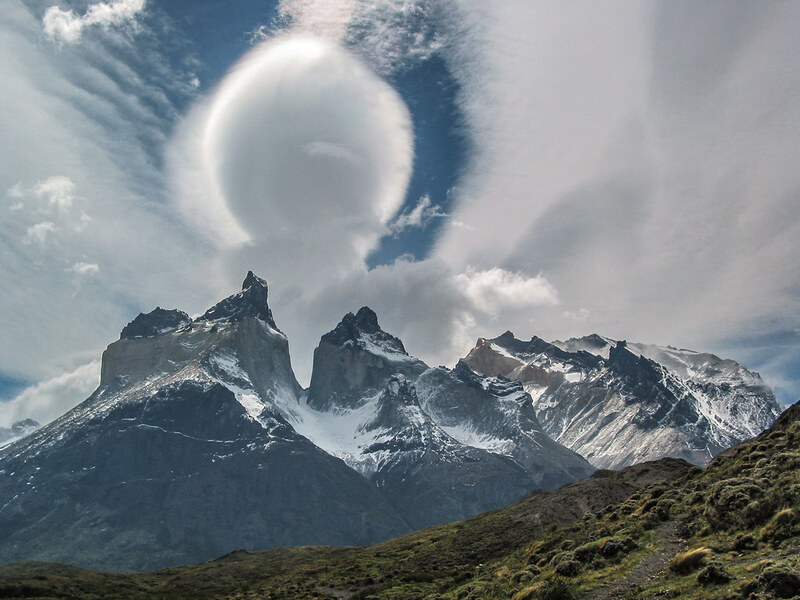 Among them are mount Paine Grande (3,050 m), the Cuernos del Paine (three peaks with 2,600, and 2,400 2,200 m), the famous Torres del Paine (2,250 m, 2,460 and 2,500 m), the Fortress (2,800 m) and the Escudo (2,700), some of them covered with ice all the time. 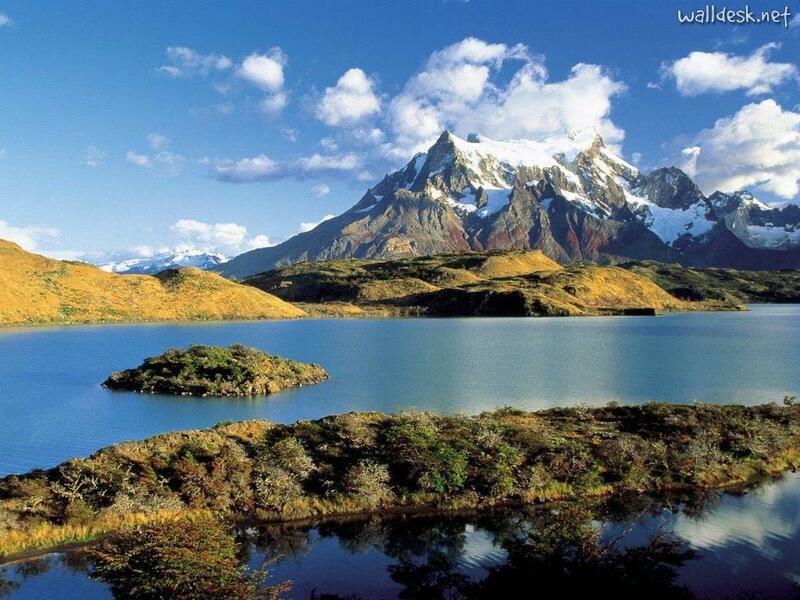 Its lakes are the beautiful emerald green coloring and there’s a legion of Guanacos grazing around them. 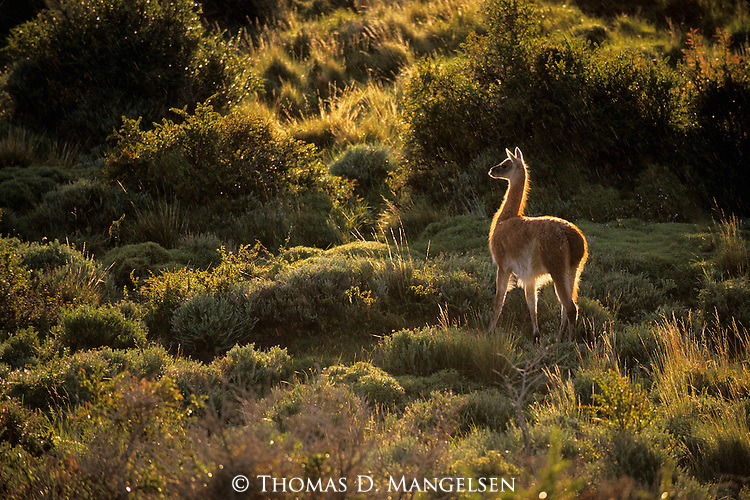 Guanacos are animals similar to Llamas. 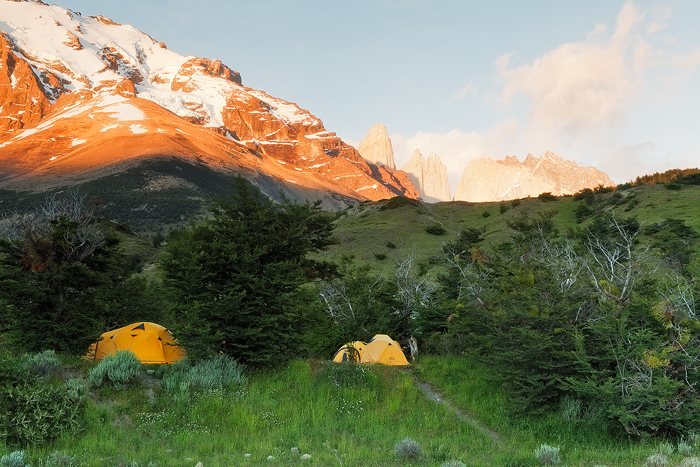 The Park offers about 100 km in circuits to go by car, as well as hiking trails and climbing routes.The mountains are surrounded by beautiful lakes and glaciers, as the Lakes Dickson, Paine and the Blue Lagoon to the North; and the Lakes Grey, Pehoé, and Sarmiento, Nordenskjold South. 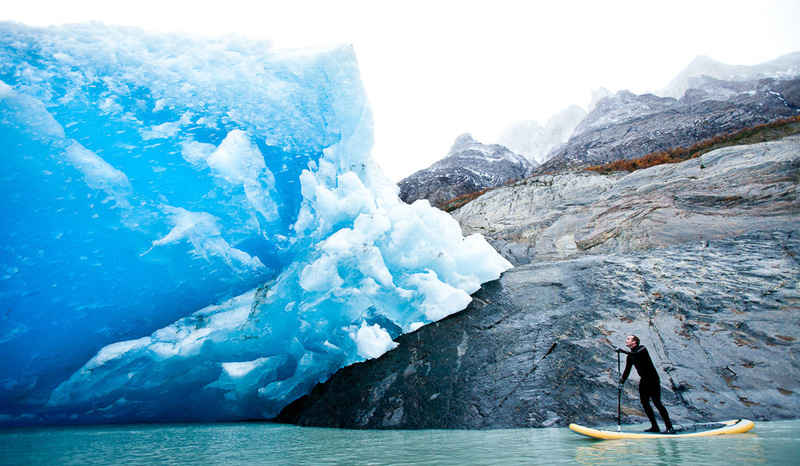 Among the most visited places of the Park, considered of greatest scenic beauty, are the Lago Grey, Grey glacier, the big jump, theSalto Chico, the Paine mountain range and the base of the towers. For those who enjoy walking, there are scripts of two to eight days long, depending on the chosen circuit. The total length of tracks exceeds 120 km, ranging from short walks to two days, and the Grey Glacier, the Valle of the French or to the base of the towers; until excursions of several days. The most popular are the“W“ (for 3 to 4 days) and “Massive“ circuit (from 7 to 8 days). The trails are properly flagged and inside the park there is a number of refuges, camping areas, gatehouses and outposts that give the visitor security. Created in 1959, the Park has three Ordinances: Lake Sarmiento, Laguna Amargaand Laguna Blue, all open from 8:30 to 8:30 pm. Have available three camping areas, Lake Pehoé, Río Serrano and Laguna Blue, all with infrastructure under the concession system. In addition, has shelters along the tracks, which allow visitors to rest and stay overnight. 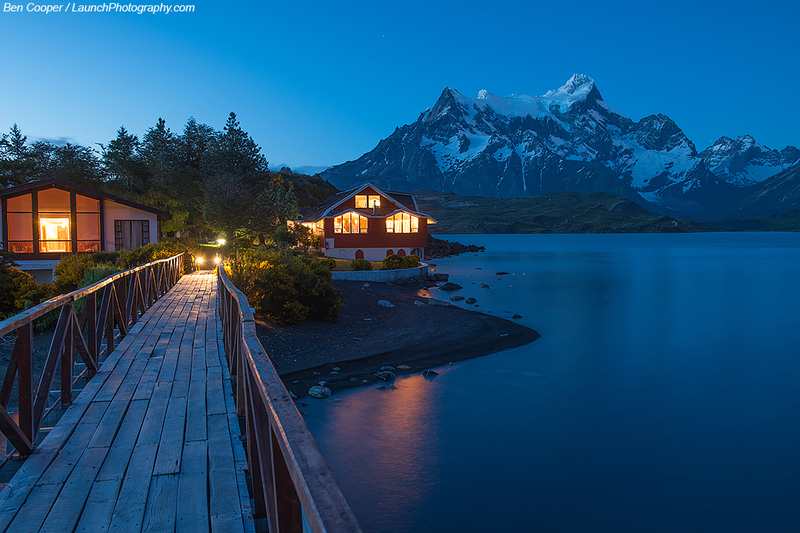 The Park is located at 113 k in the town of Puerto Natales, in the Andes, province of last hope. 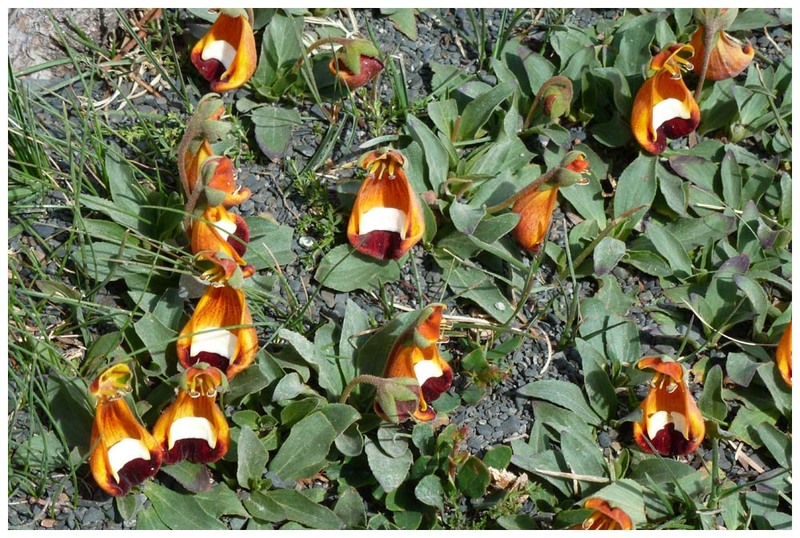 The best season to visit the Park is in spring and summer. For being a region of ice, your average temperature in summer is 10.8° C and can reach zero, even this season. There are two possible routes: by Argentina or by Chile. If the option is to go by plane, you have to catch a flight to Buenos Aires (Argentina) or to Santiago (Chile) and capital get a connection to Punta Arenas (Chile). From there you must take the bus or car, by paved road, up to Puerto Natales, base city nearest the Park.There are about 250 km and it takes approximately 4:00 journey. Another interesting option is from Santiago, take a bus to Puerto Montt (gateway of Chilean Patagonia), and this town then ship to Puerto Natales. Four days ofa beautiful ride by fjords. 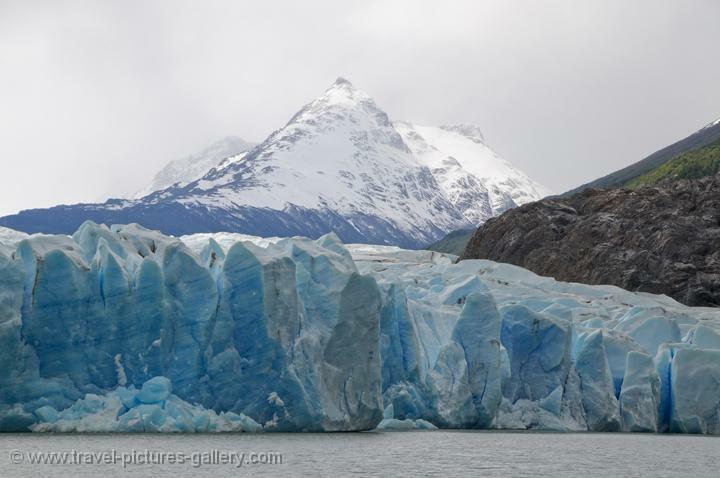 Glaciers, seals, whales and the very unstable weather (rain, wind and Sun in sudden and rapid change) are part of the script. 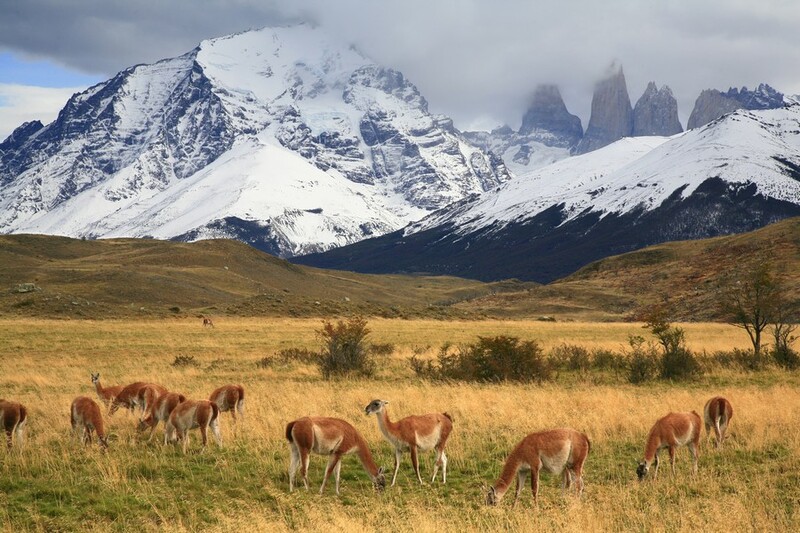 From Puerto Natales to administrative headquarters follows Park for over 150 km, about 2:30, and there are three bus companies available, with daily departures in the summer months. It is also possible to rent private transport, as vans and taxis. In winter, generally speaking, it is important to be informed about road conditions. In this script you can perform both short walks, as long. And for each one of them the Trails offers Courses appropriate equipment &. For long walks or hiking we recommend the more technical equipment and comfortable, so you can enjoy it better. For those who are going camping in the parks, we recommend the 2 DimensionTent, because it has a good weight x benefits. Made in model igloo, offers great stability as subject to strong winds. The sleeping bag is another essential item in this script. What stand lower temperatures in our models, that’s Super Feather ice, which has resistance up to 15 C and weighs 1.7 kg. And to the thermal insulation, a good alternative is the insulation Matratze Light, it weighs only 300 g and features an aluminized face which must be placed in contact with the body, increasing the thermal protection. For being cold and high altitude regions, it is important to have a garment that support low temperatures, as the Thermotex Shelter. Made in Polar fabric, has a high thermal insulation and can be used alone or under our waterproof shelters (such as Shelter Parkha, Anorak or Storm Shelter oAbrigo time Anorak sealed). Has a special version for women or people leaner, the Thermotex Gazelle.